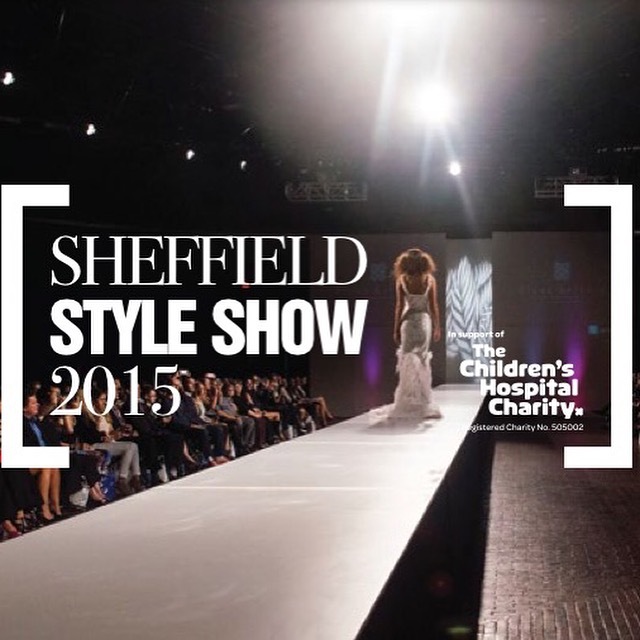 Sheffield’s Biggest Fashion Event is Back! Do you love fashion? I definitely do! CC Luxury Events aims to put Sheffield on the Fashion Map! Step aside, London Fashion week, Manchester Fashion Week and Birmingham Clothes Show, Sheffield Style Show is back for its second year. Read my post about the first Sheffield Style Show here. On Saturday 3rd and Sunday 4th October CC Luxury Events are hosting Sheffield Style Show 2015 in High Storrs School, Eccelsall. “In the grand Hall of the listed building and neighbouring boutique central Eccelsall Road we felt this would be an ideal place to host Sheffield Style Show 2015,” says Charlotte Calvert, one of the organisers of the show. The event was such a great success last year and featured well known boutiques as Sister, based on Ecclesall Road, who have been dressing the ladies of Sheffield for over 20 years, and Sheffield-born brand Ten Men Clothing, as seen on many celebrities including the cast of hit TV shows TOWIE and Geordie Shore as well as Callum Best, Ian Wright and Wayne Lineker. You are invited to attend the event which will exhibit over 30 different boutiques and designers showcasing their Autumn/Winter 2015 collection, some of which will take to the grand stage during the continual fashion show throughout the two days featuring professional models with a chance to buy the items on the day! The event will include performances from Sheffield Music Acts as well as a chance to purchase Christmas gifts for the whole family, with clothing and gift items to suit men, woman and children, there is something for everyone. This years event is to raise funds and awareness of Sheffield’s Children’s Hospital. So don’t forget – shopping for a good cause is completely guilt-free! Tickets are of limited availability so to come along to show your support for the local businesses of Sheffield and Sheffield Children’s hospital please visit the Sheffield Style Show website to get your tickets. Unfortunately, I’ll be unable to attend the event this year as on those dates I will be living it up with some of my besties in Dubai! I’d love to hear how it goes though, so if you make it please leave me a comment below.